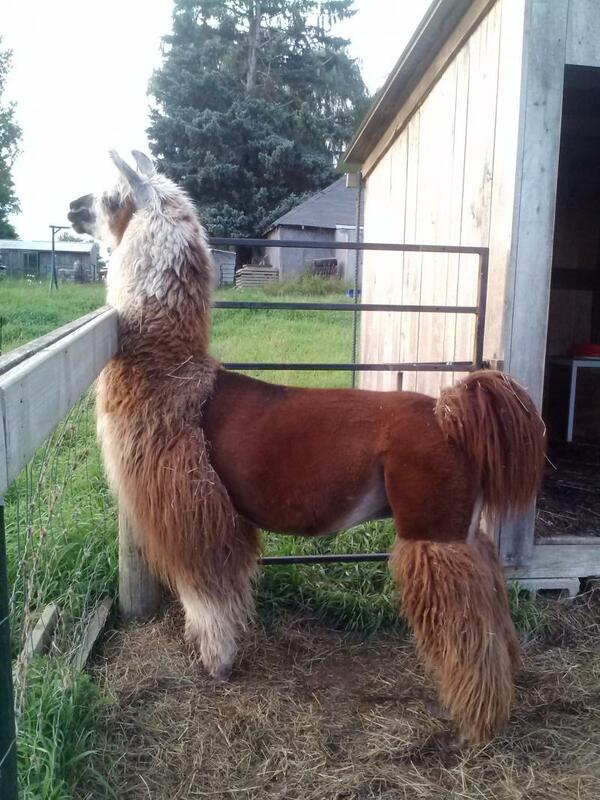 (MRS Night Vision x Livin La Vida Loca) Outside lines, bone density, calm personality, and glorious fiber! (Lucchero x WLK IMTU Kool) There aren't very may Lucchero offspring out there, but here is one right here! He came to us from Eastfork Ranch. An easy going boy who has amazing genetics! His pedigree includes names such as: White Heat, Tuna Catcher, LW Willie K, and Balisto! Son of Kantu P5 and dam Fabulous Frenzy. 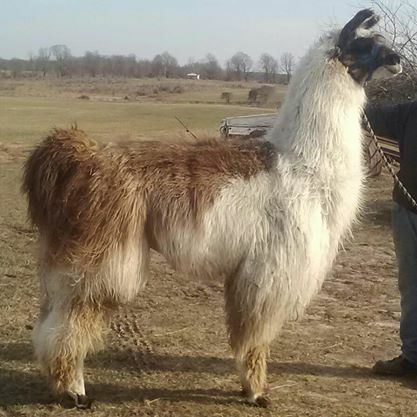 Spirit is a tall boy who looks much like his father, but has the facial resemblence of his dam as well. A stunning combination! 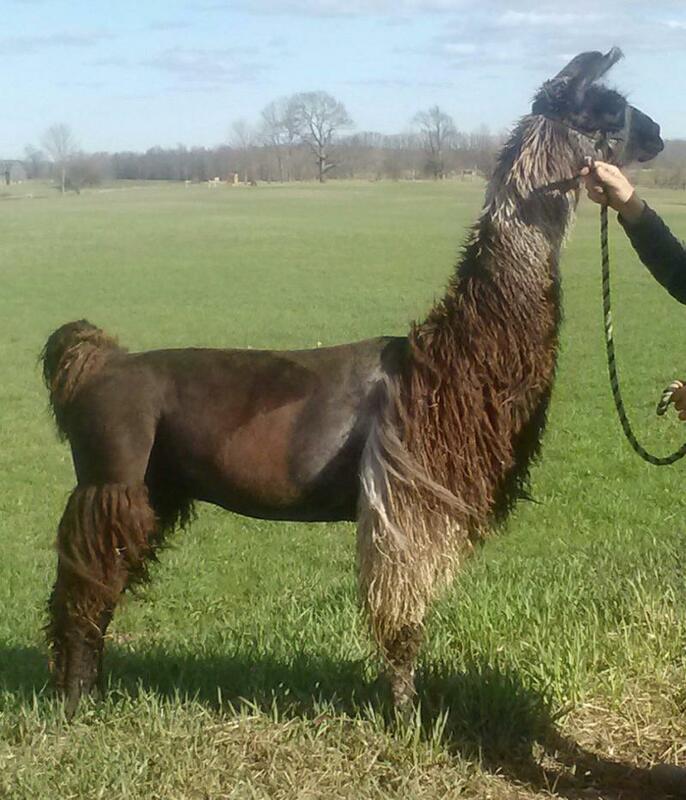 is out of Suti of Kent Rock Meadows in Georgia and dam CCC Peruvian Sweet Carmalina, daughter of Peruvian Bronce'. 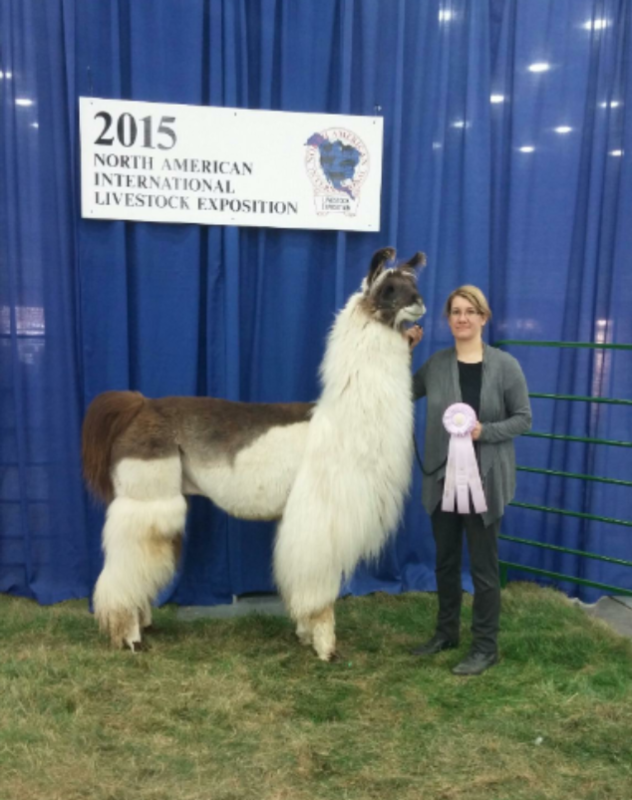 (Peruvian White Hot x Peruvian Called Moira) 100% Peruvian bloodlines! Very nice suri boy, WONDERFUL fiber and a great personailty! Our females are too numerous to mention in one little paragraph. To see our beautiful girls please click on the above icon to view our females page. 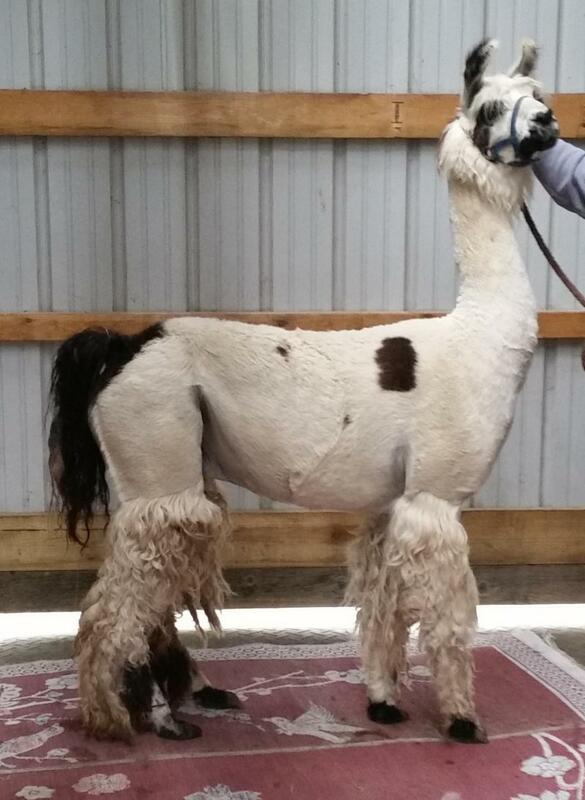 Please click to get information on which animals we have for sale. 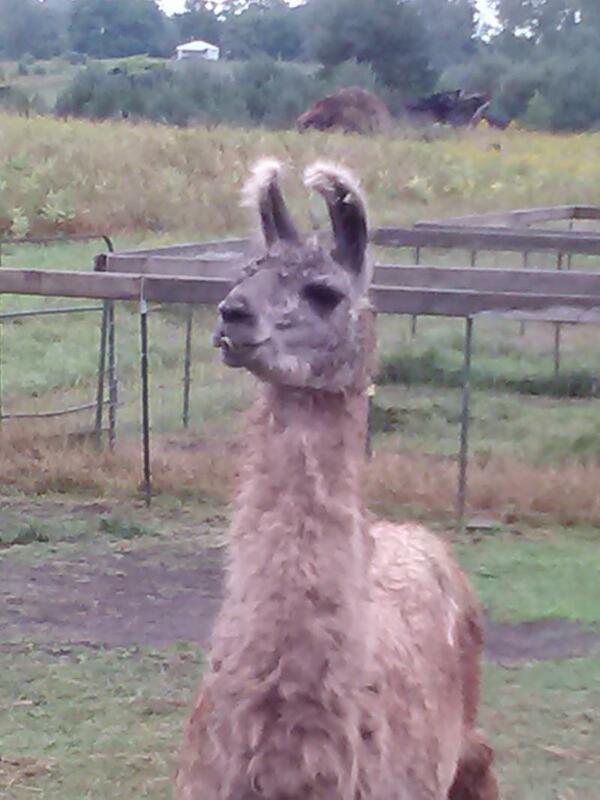 Our yarns, rovings, and fiber page is changing all the time. We have different raw fleeces available at all times. Call for pictures, colors, or other information. Items are being prepared constantly and year-round. If there is a color or weight that you are craving, please e-mail or call with your request. Remember to order as much of these products that you need as the exact colors can not be duplicated. When they are gone, they're gone. These products can be shipped worldwide. We also offer hand spinning of your fleece as well. 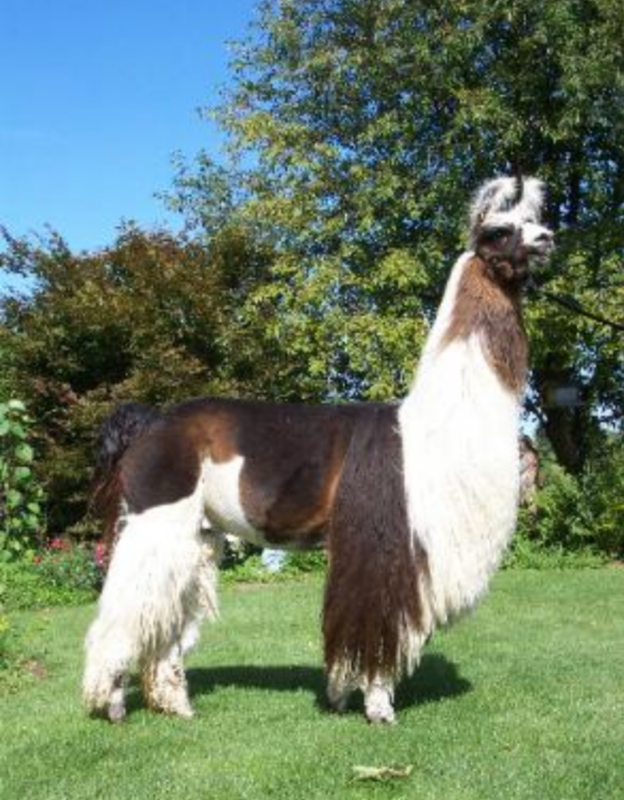 We offer llama manure at very reasonable prices. 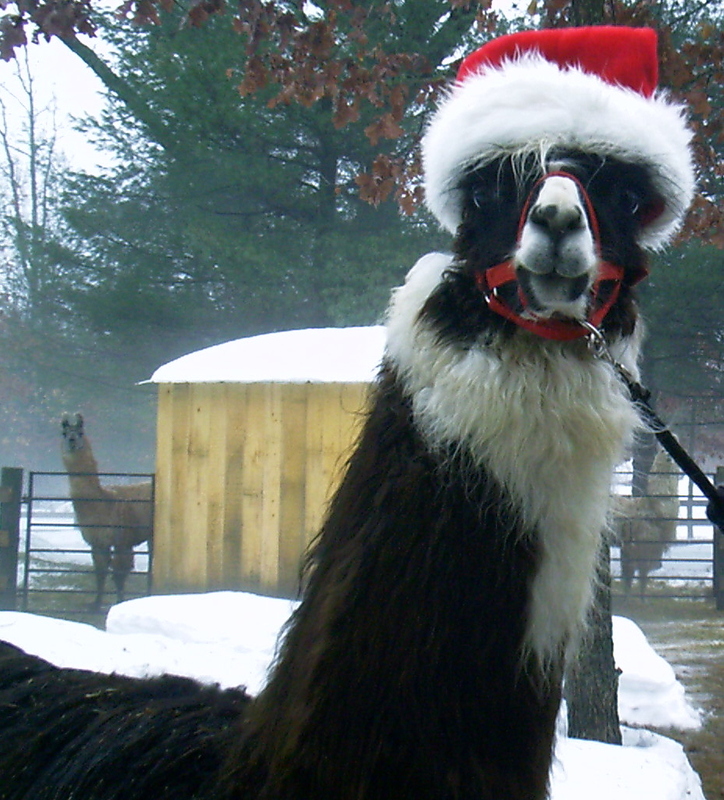 Llama manure is collected as "beans" and air dried. It is not altered in any way, no additives. Amounts available are as small as 1/4 pound and up. Price per pound is reduced as quanity increases. 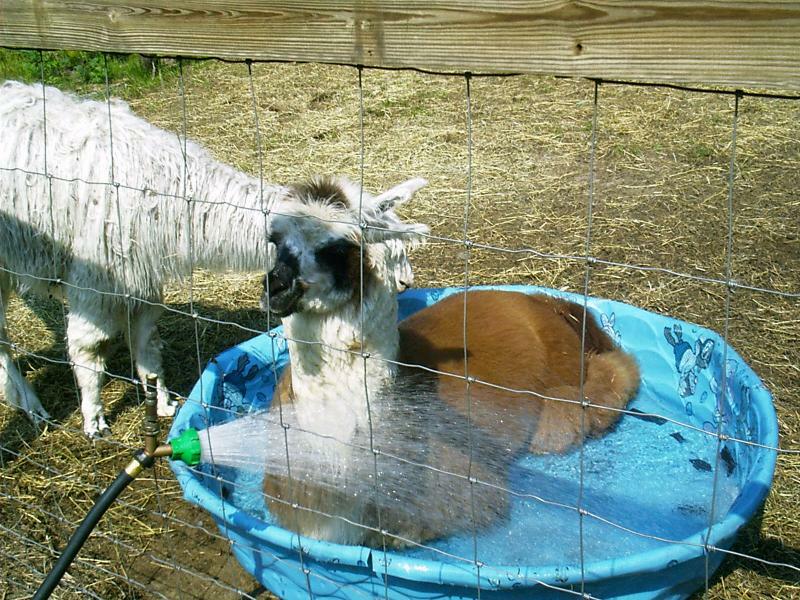 Llama manure can be shipped within the USA. Larger orders are not pre-dried. Barns and Shelters are built by the customers needs. Call for bids on all buildings. Availability may depend on location. 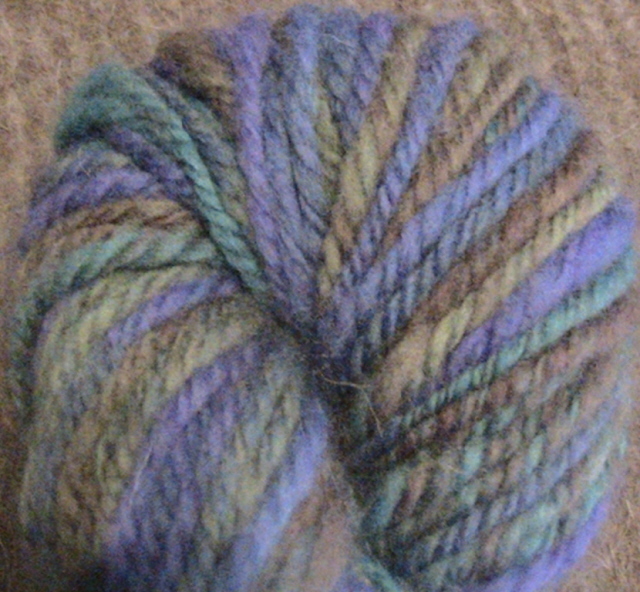 Hand-spun yarns, multiple fiber types! Youth in Osceola and surrounding counties are able to come to our farm and learn about raising and showing these amazing animals. Some of our kids own their own animals, most do not. 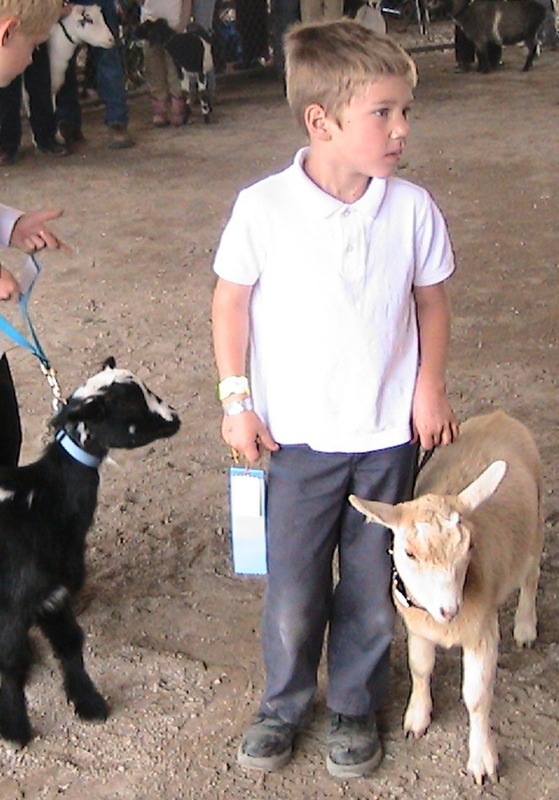 We allow youth to use our animals to take to fair. 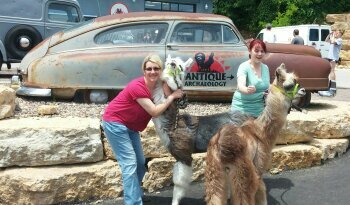 In addition to llamas, our groups also does crafts, goats, community service, rabbits, caies, Rabbit Quiz Bowl, poultry, swine, and dairy! 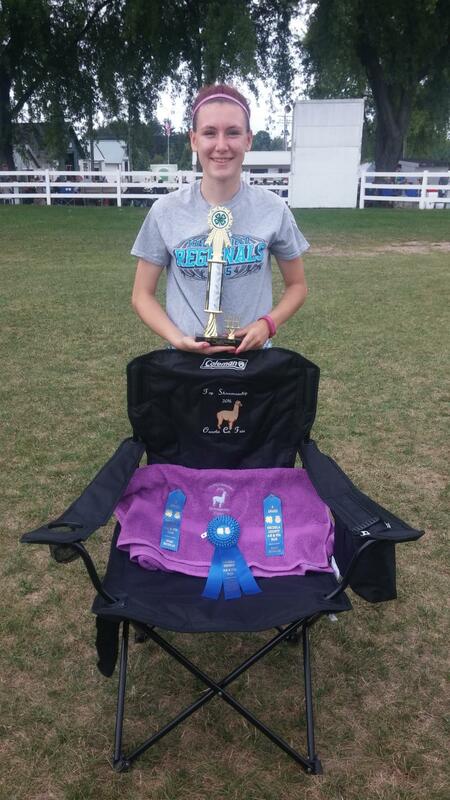 To join, contact Osceola County 4-H at 231-832-6139. Ages 4-19! Nick and Coconut at the fair! 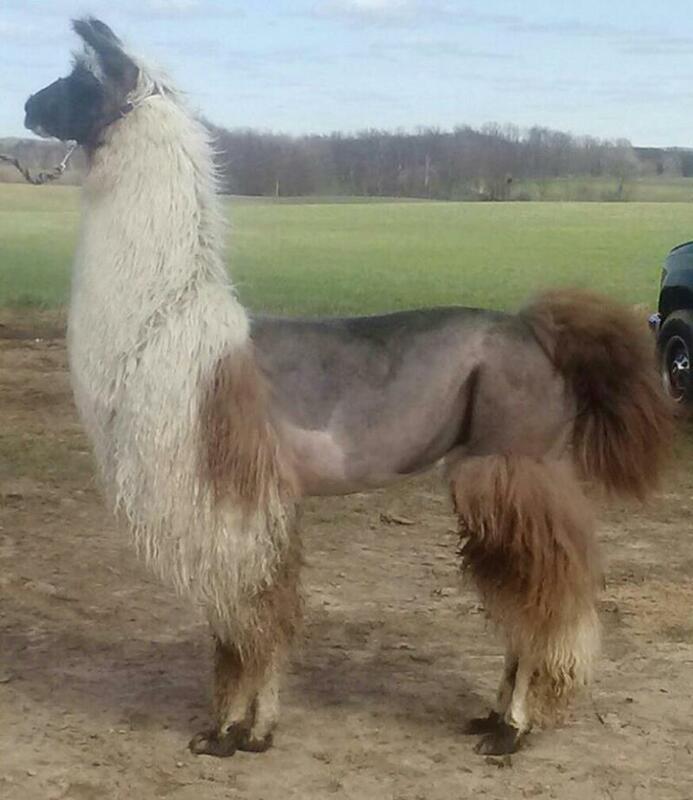 Shearing Services for those in Northern or Central Michigan.